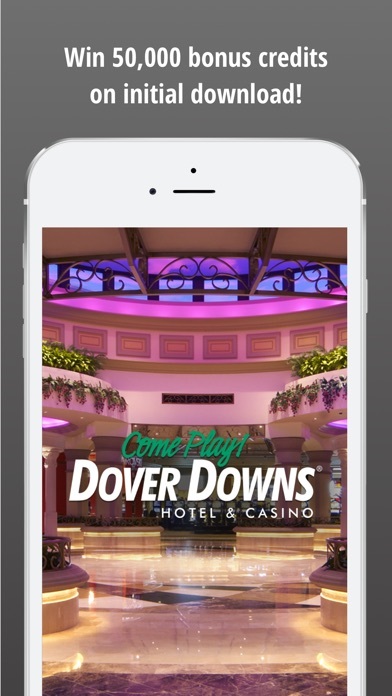 We live in pa and love to come to Dover Downs. It’s so clean here and great atmosphere. Great selection of machines Beautiful rooms and great restaurants. 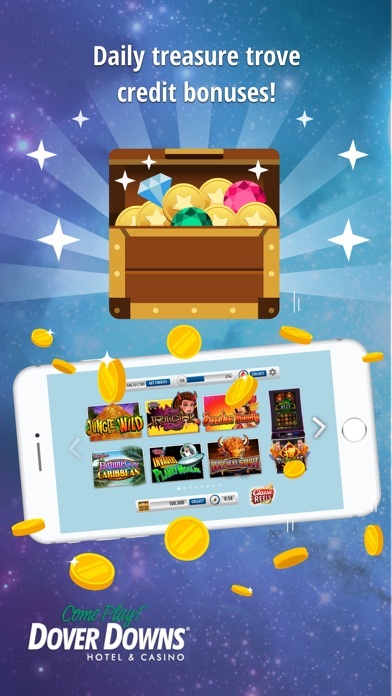 Since I become member to Dover Down Casino and Hotel, I love it here I’m from NJ and I rather spend my money in DDC I feel proud to be here, Casino hotel and staff excellent. 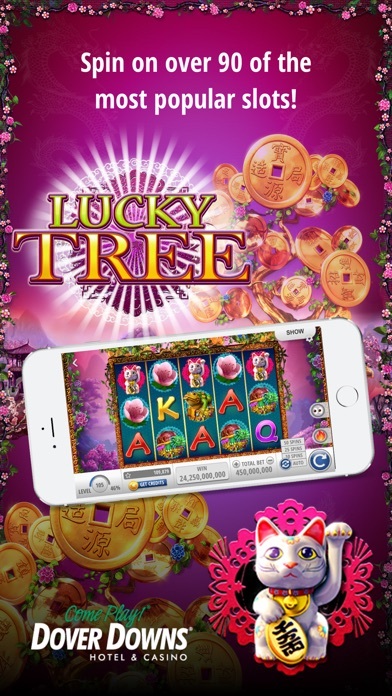 Great games online and in the actual casino. 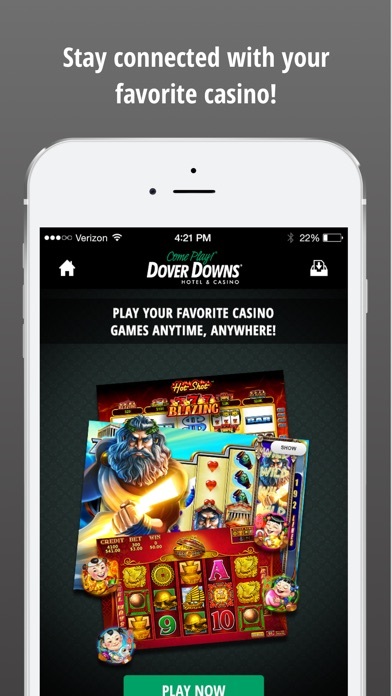 More by Dover Downs, Inc.